AANI volunteers come from all walks of life and help in all kinds of ways. Interested in volunteering? complete our registration form below. 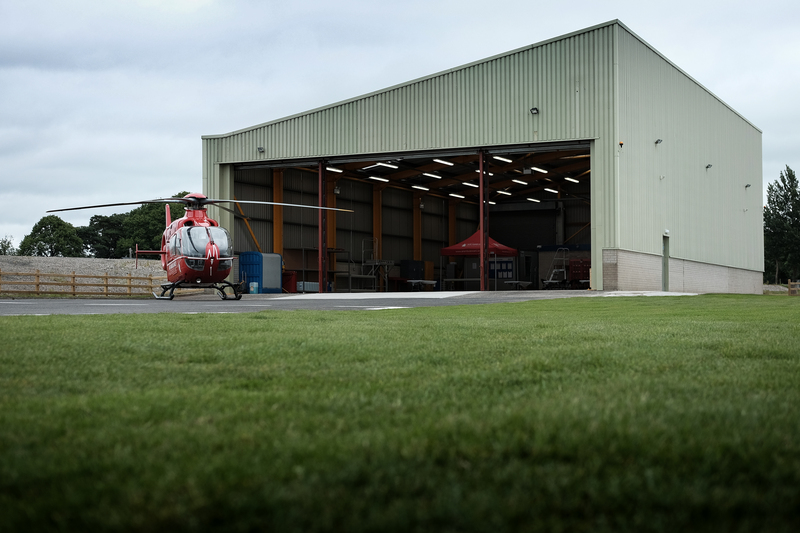 Volunteering with Air Ambulance NI gives me huge satisfaction. Fundraising and raising awareness of the charity so that it can help save lives. I would encourage anyone to volunteer because of how rewarding it is and if you only have a few hours, that’s enough. Each time Air Ambulance NI is tasked to an emergency, that’s my reward. 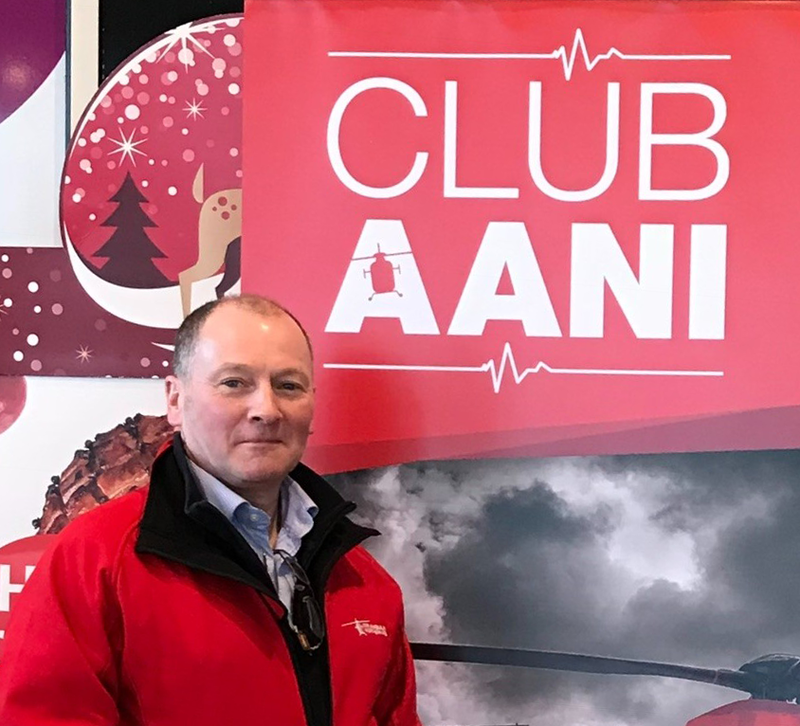 AANI are always seeking the support of volunteers, it could be to assist with bag packs, street collections, fundraising events etc. Please indicate which area of volunteering you are interested in.